In September, the DOJ sent a letter to the company, claiming it is obligated to register under the Foreign Agents Registration Act (FARA) due to the work it does for RT. 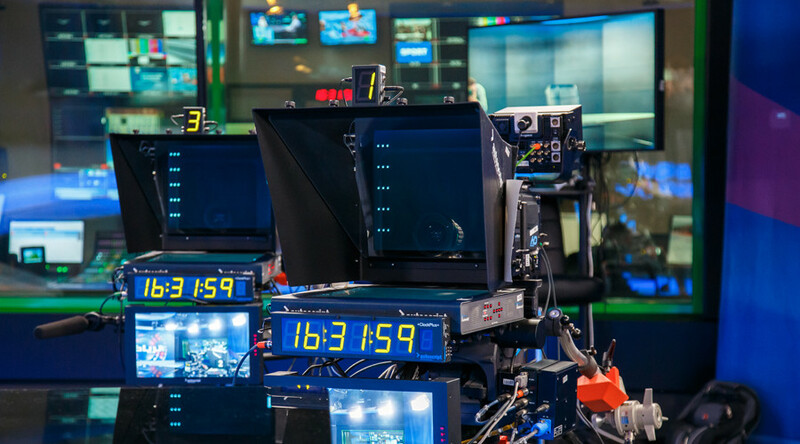 The law demands the disclosure of the channel's confidential data, including the personal data of its staff. The move "will have serious legal consequences" and "compromise the safety of [RT] employees," the Russian Foreign Ministry previously explained. RT's editor-in-chief, Margarita Simonyan, said on Thursday that the timeframe provided for the company by the DoJ is a "cannibalistic deadline." She previously said that the channel was being forced into "conditions in which we cannot work" in the US, and called Washington's demand an attempt to "drive [RT] out of the country." While RT America will comply with the DOJ’s demand and register as a “foreign agent,” the company will challenge the decision in court, Simonyan said. 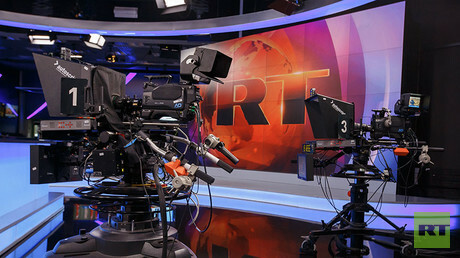 Refusing the order could result in the arrest of RT America's head, as well as the seizure of assets, rendering broadcasts impossible, she added. Simonyan had said the decision put freedom of speech in the US under question. RT has been under pressure for showing the American audience "a different point of view," the editor-in-chief added. The Department of Justice’s decision is “a dirty political game,” the chair of Russia’s Foreign Affairs Committee, Senator Konstantin Kosachev told journalists on Thursday. Saying that particular Russian media has been “selected” by US lawmakers, the senator called the move “an obviously discriminatory measure.” He went on to point out that there are “dozens and even hundreds” of foreign media operating in the US, including TV channels financed by foreign states, but none of those have been targeted. Moscow earlier warned that the US move towards the Russian channel would trigger reciprocal measures in regards to American media working in Russia. "If someone starts to fight dirty, perverting the law by using it as a tool to eradicate the TV station, every move aimed against the Russian media outlet would be repaid in kind," Foreign Ministry spokeswoman Maria Zakharova said.